It's almost time for street sweeping! 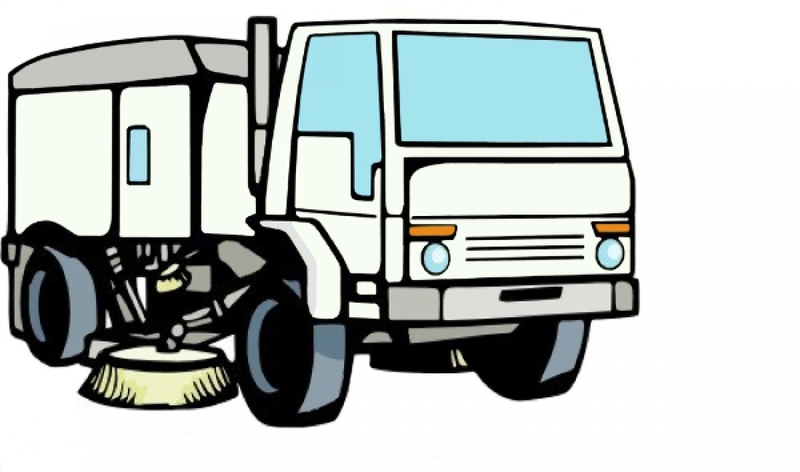 Town of White City Public Works will be firing up the street sweeper in the next few weeks. Public Works will be placing signs in areas where street sweeping will occur so keep an eye out. This is a friendly reminder that on-street parking is not permitted in White City, please make sure that you are not leaving vehicles parked on the street. We hope to have clean streets before the end of April, thank you for your understanding and participation to clean up our community.